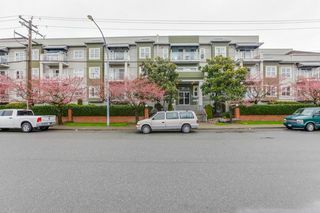 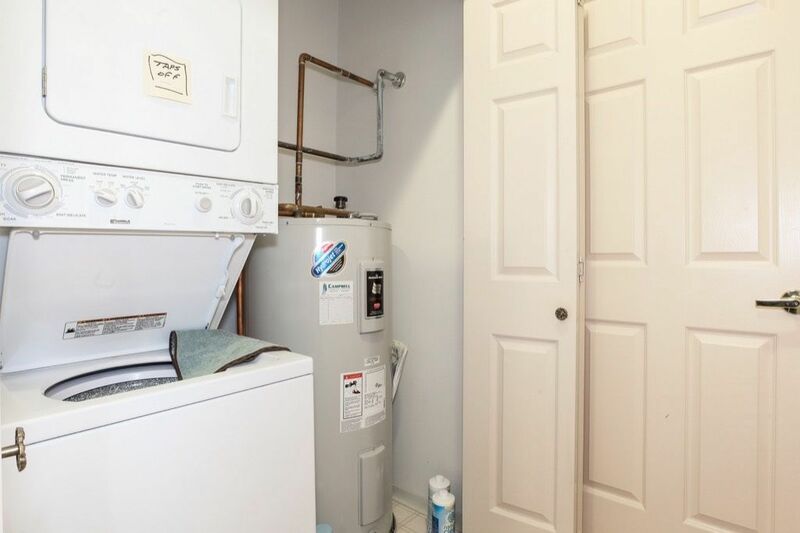 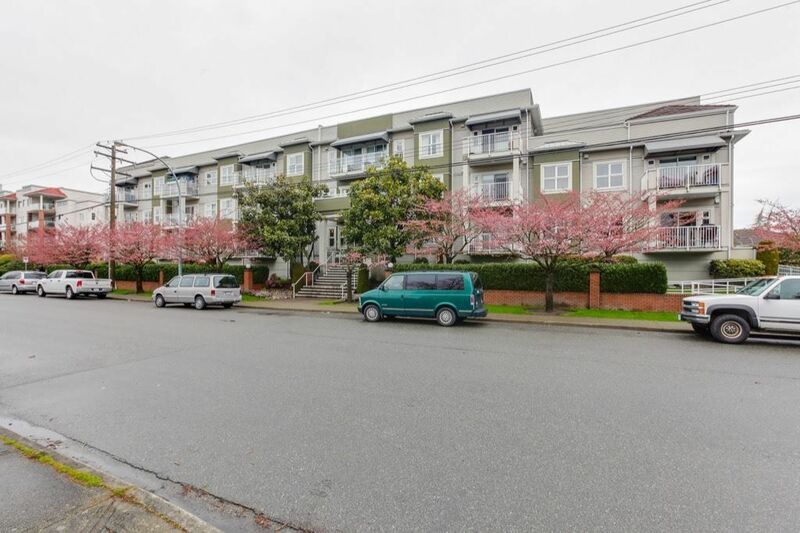 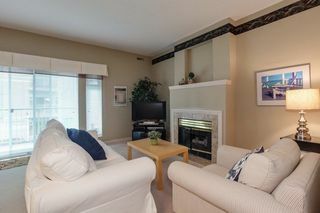 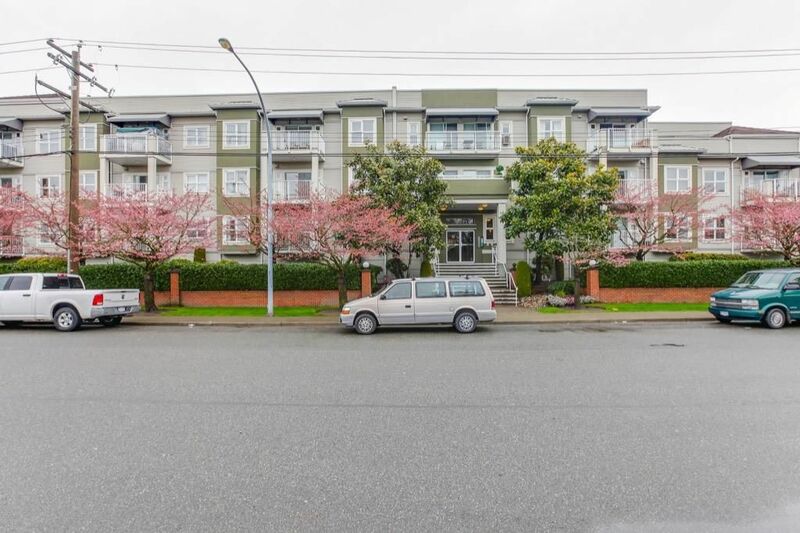 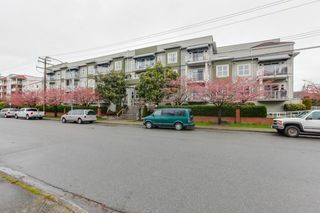 Lovely and bright 1 bedroom condo with an open floorplan in the heart of Ladner Village, just steps to all the amenities and stores. This unit is very large and has a sunny western exposure from your livign area and master bedroom. 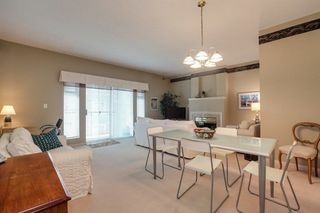 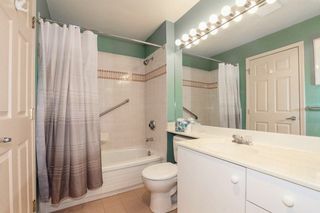 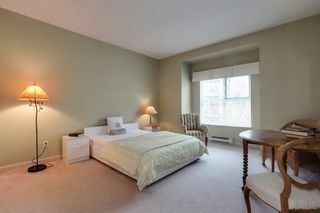 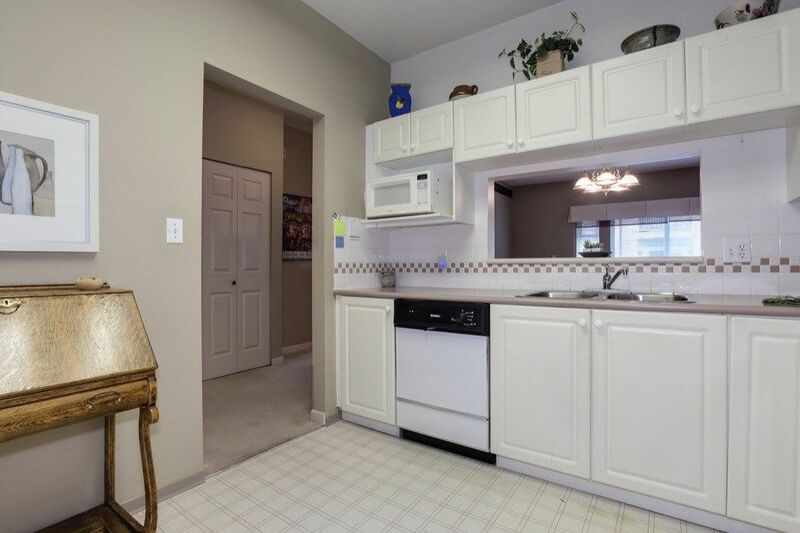 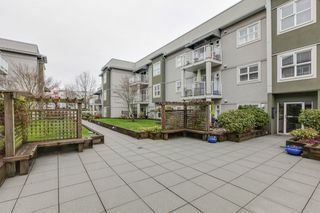 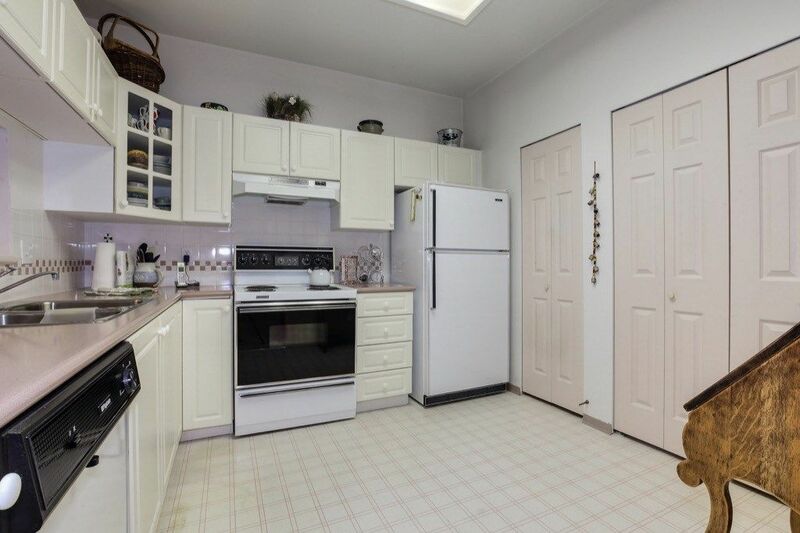 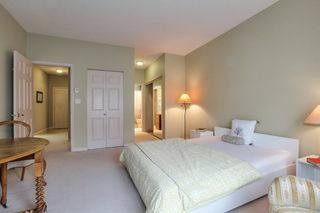 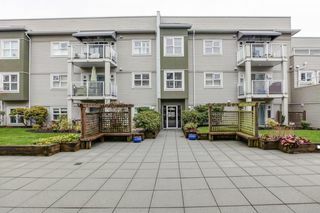 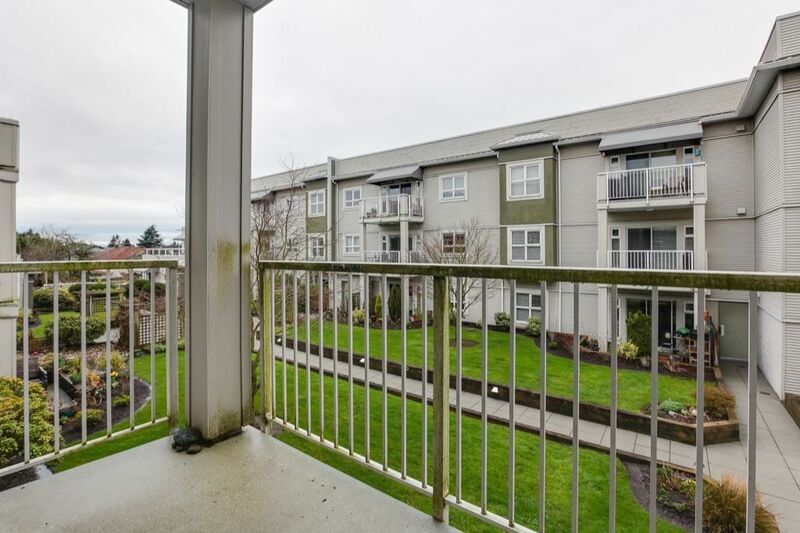 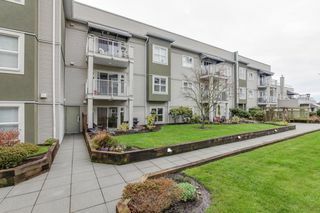 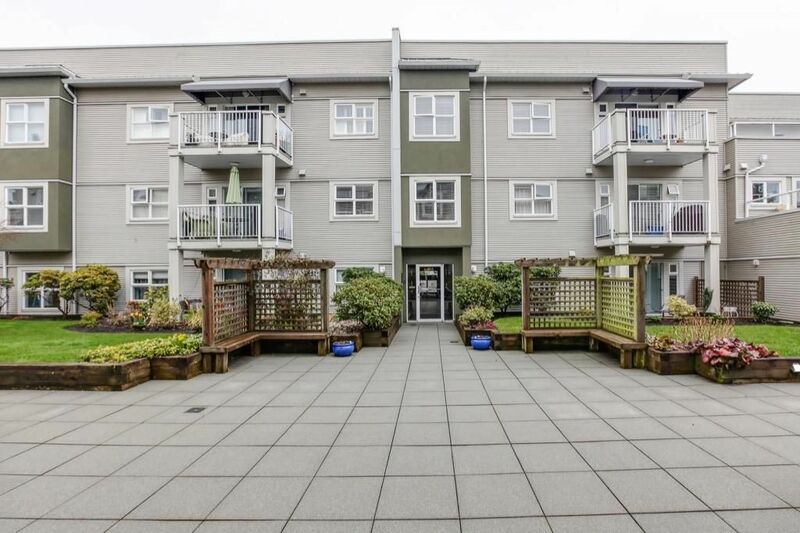 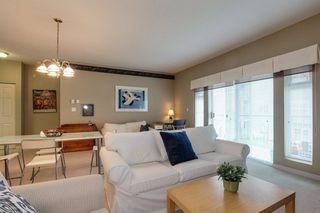 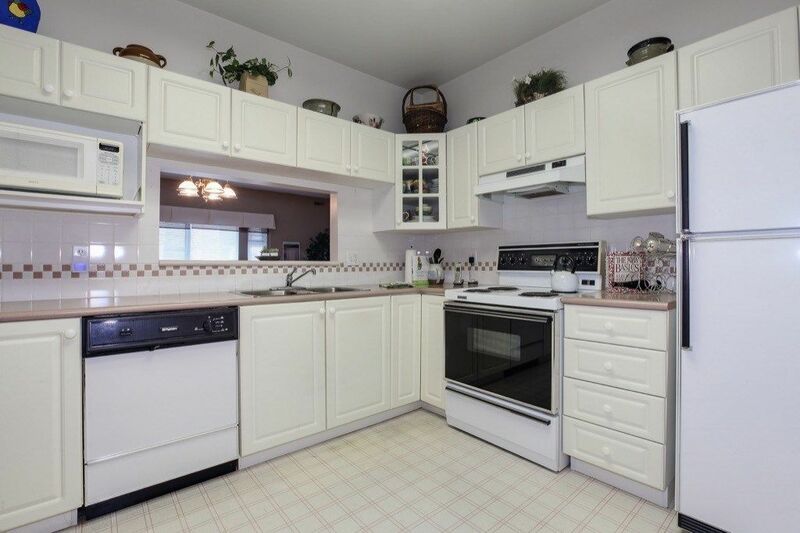 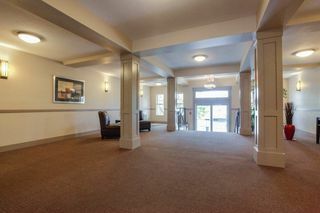 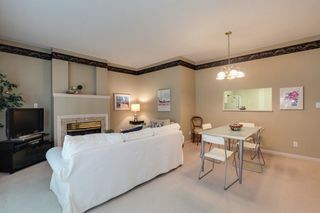 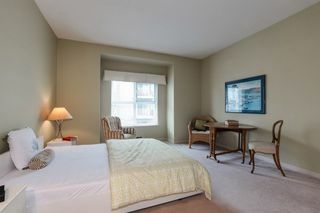 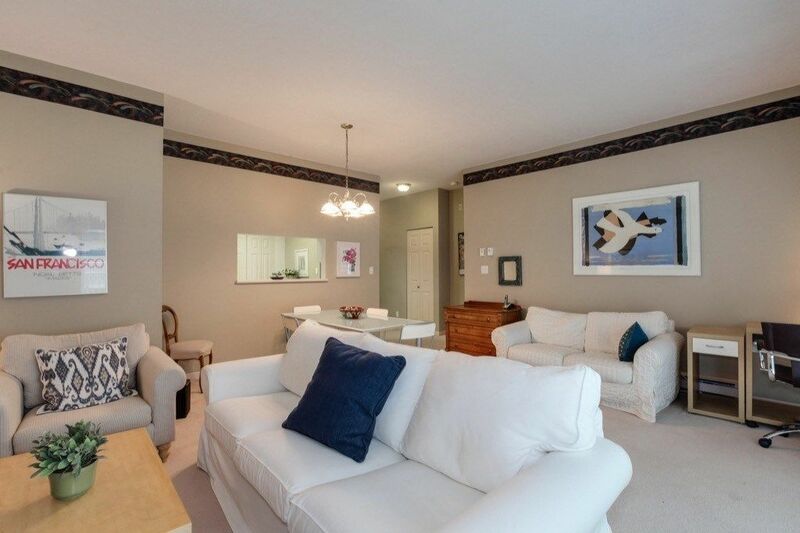 The western view of this condo is looking onto a park-like setting with a well maintained courtyard.